4 payments of $55.30 to be paid over the next 4 months (1 payment due each month) to pay the remaining balance. 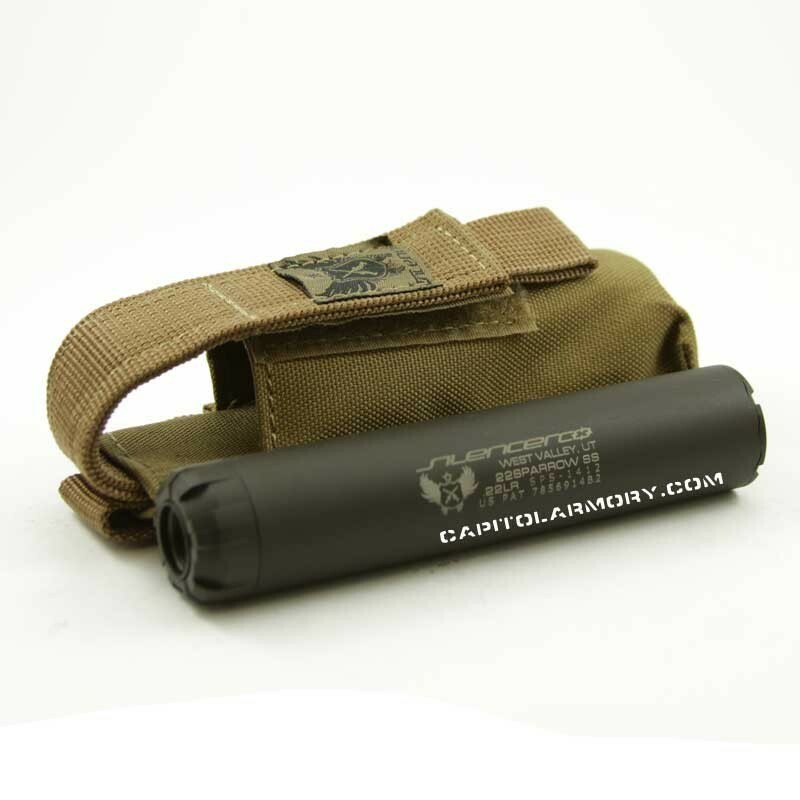 When the SilencerCo Sparrow was released, it was the rimfire suppressor everyone had to have. It was shorter than many competing products, it sounded fantastic, and it was extremely easy to clean. Although it's not the newest rimfire suppressor on the market, it still maintains the qualities that made it so popular years back. The ease of cleaning is one of the biggest draws to high-volume shooters. The interior of the clam-shells can be scraped out with a nickel, and the monocore can be cleaned without having to break apart individual baffles. Many rimfire suppressors become so dirty the baffles seize together, and can make cleaning a nightmare. Although it sounds good, the Sparrow has a bit of first round pop on pistols. On rifles, there is no discernible first round pop and it offers fantastic performance. The SilencerCo Sparrow is the first silencer in the world to offer the patent pending Multi Part Containment (MPC) technology, which allows the 22 Sparrow to be easily disassembled for cleaning and maintenance after heavy use. Until SilencerCo introduced the 22 Sparrow, the only .22 silencers that could be disassembled for cleaning required a cleaning every 50 to 200 rounds. 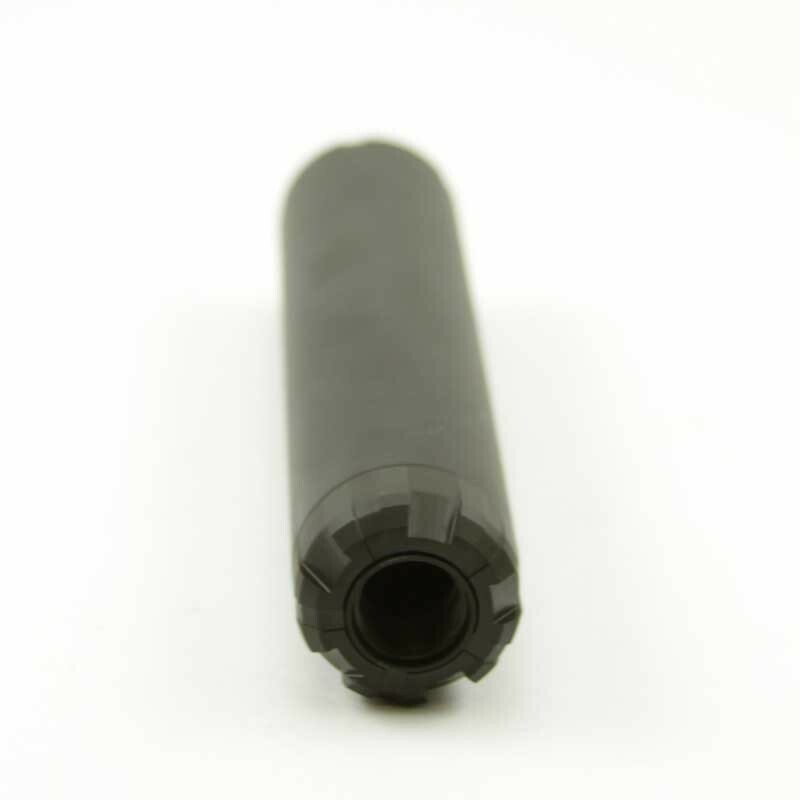 However, often the components of those silencers would be fused together and unable to come apart. 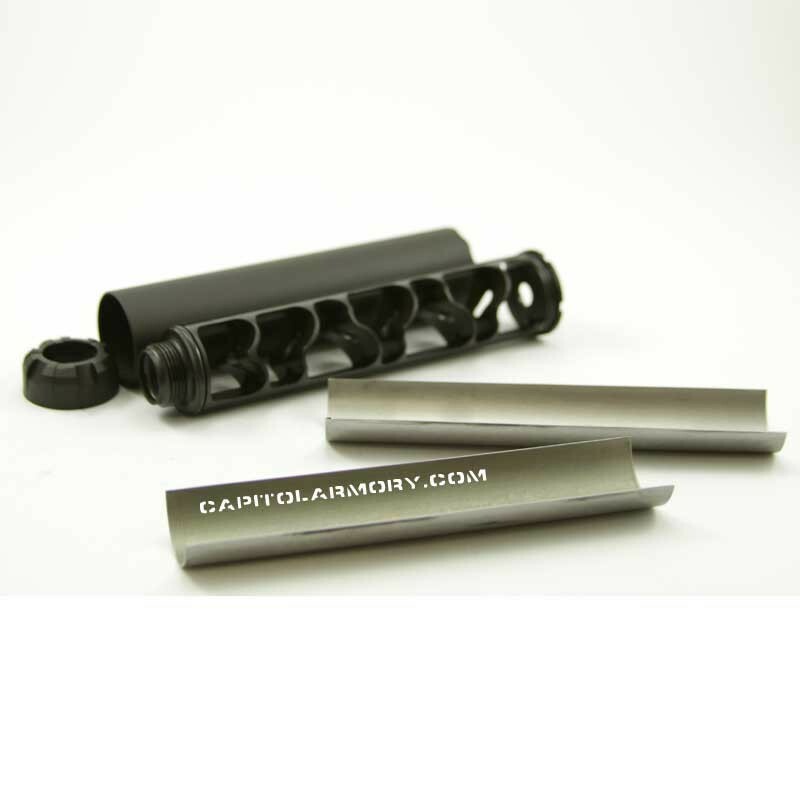 Competitor products on the market have baffles in their .22 silencers that must be removed by twisting the outer tube around the baffles and/or sliding the outer tube off of the baffles. 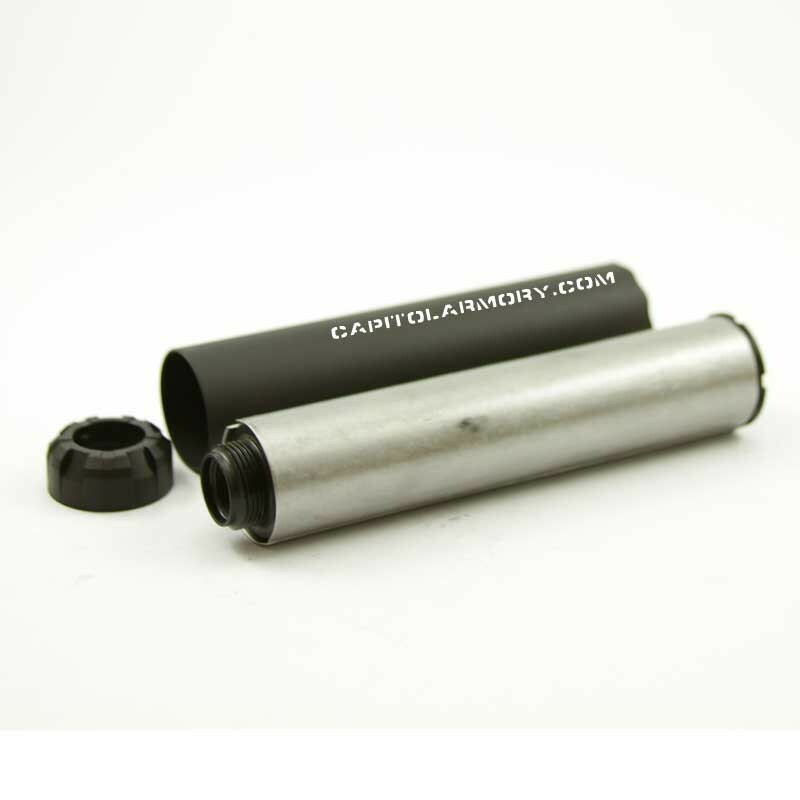 When the lead and carbon debris adhere to the inner wall of the outer tube and fill the spaces between the baffles and the outer tube, there is simply too much buildup of fouling and lead to remove the outer tube in that manner. SilencerCo solved this maintenance issue with MPC technology and made it possible for shooters to disassemble the 22 Sparrow easily after heavy use without the need of tools. 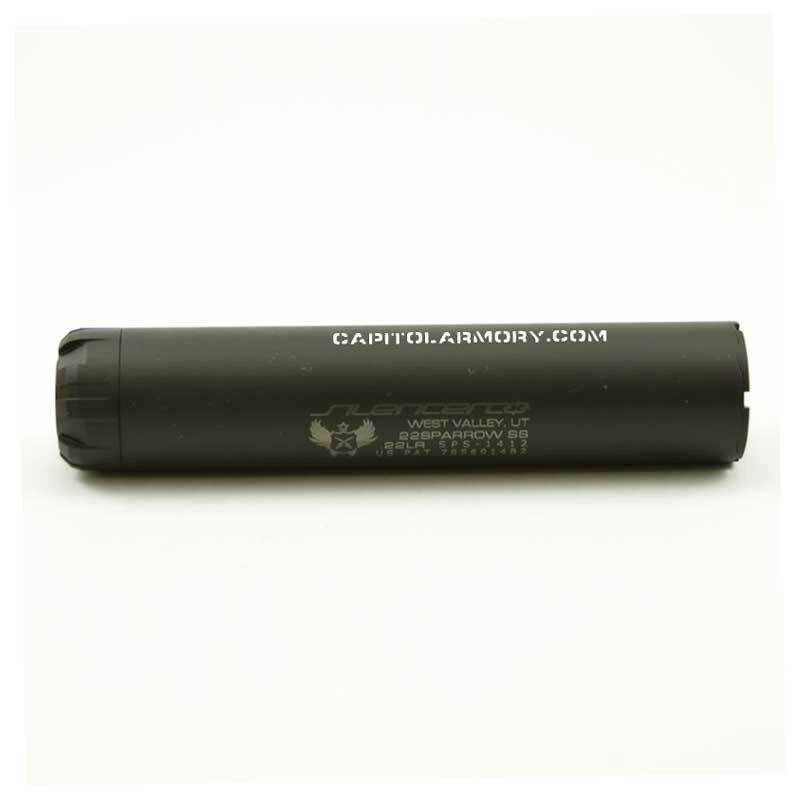 MPC technology revolutionized take-apart silencers by containing the lead and carbon debris to prevent the debris from reaching the outer tube. 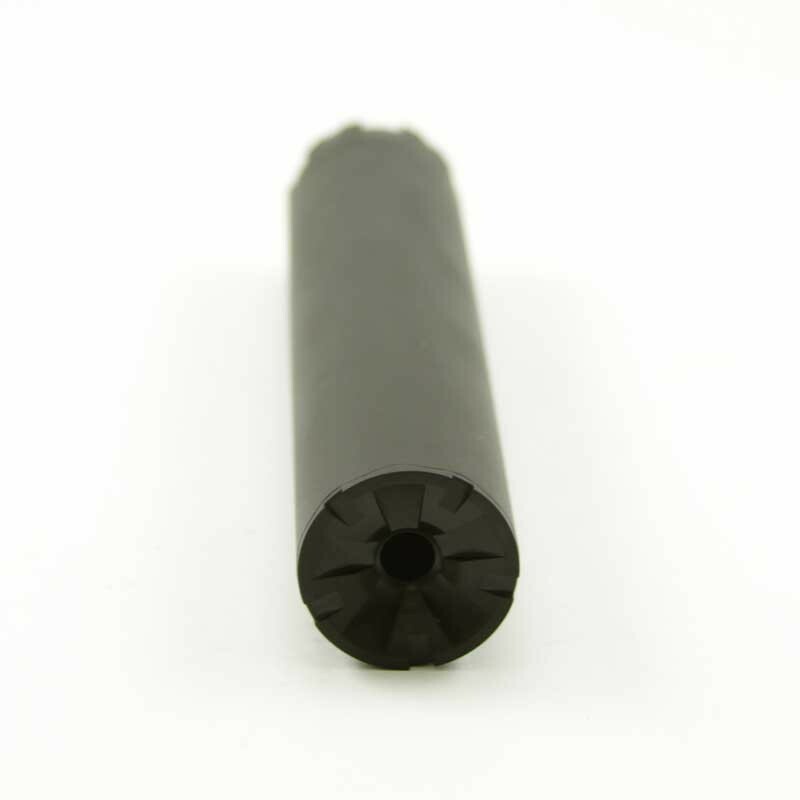 This innovative design is achieved by applying two tube halves before sliding the outer tube on the rest of the assembly. When disassembling, the outer tube can be easily removed, and the tube halves are free to pull away from the baffles without having to rotate or slide. Just pull off the tubes, clean the components, and reassemble. 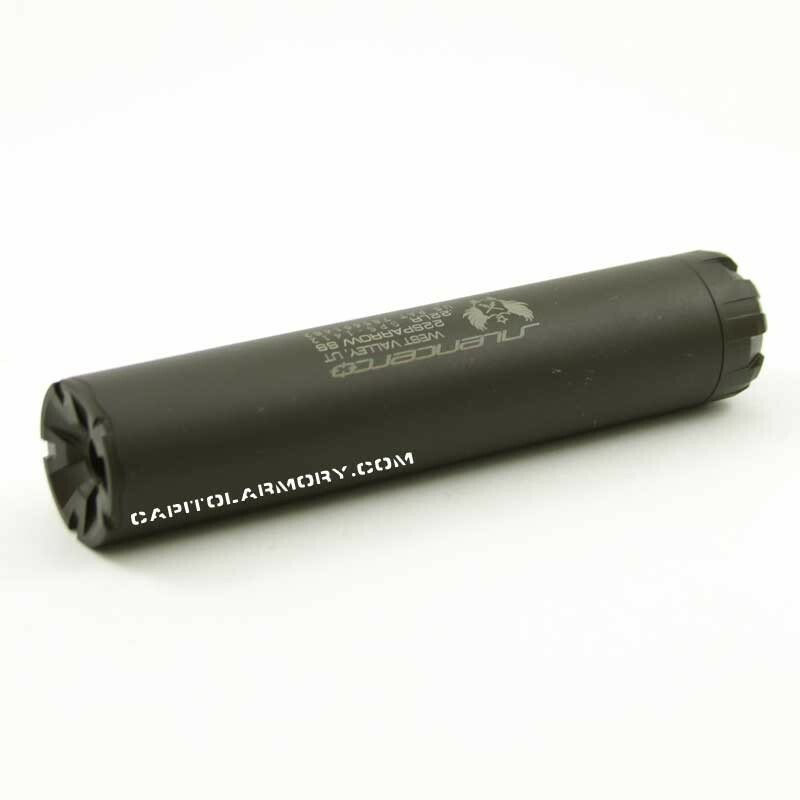 Will this suppressor fit on a Walther P22 or so I need to buy the extension? Which option on the drop down menu is it if the gun needs it?